School is just around the corner. For many of us, our little ones are heading off to preschool and kindergarten. 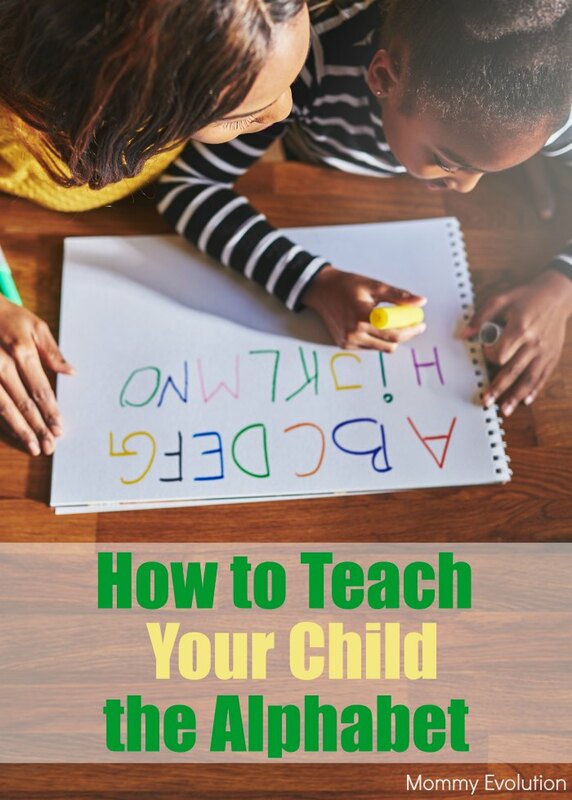 But just because they are starting school doesn’t mean you can’t reinforce what they’re learning when they’re at home by helping them with learning their letters. 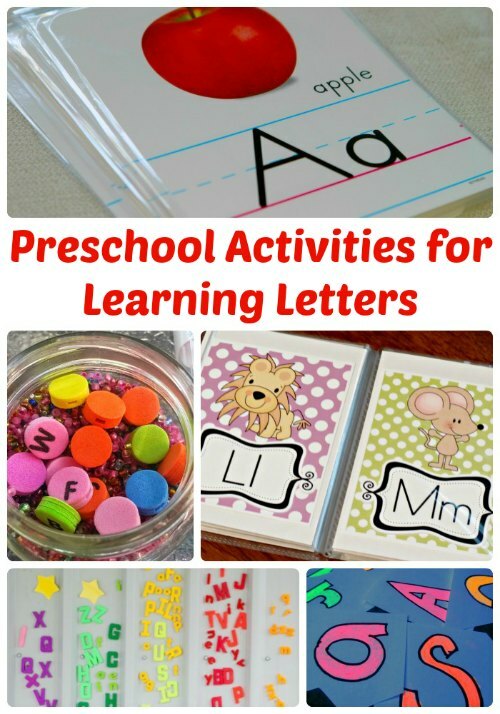 Here are some terrific kid activities to help your children with learning letters. Make an Alphabet Flip Book for your Preschooler | Crystal & Comp. Below are more than 60 wonderful alphabet practice resources, from letter recognition to actual writing! Perfect for students or your children, don’t just pick one… keep it interesting and fun. 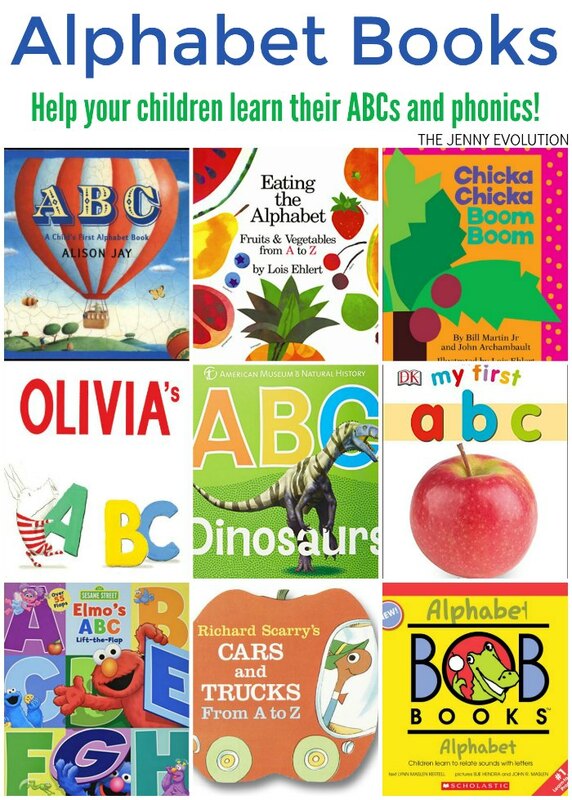 Thank you so much for sharing our alphabet flip book for preschoolers. That book gets a ton of use in our house! Crystal — I can imagine. Looks like a great book (and one I’m going to print out for my little one). Lots of great activities to check out. Thanks for sharing my Alphabet Relay post!